I love to listen to music while I am running. It helps my work out go a lot faster and gives me some motivation. I often struggled with this though because I would keep my iPhone in my pocket and it would bounce out and often I would fear my phone was broken. Luckily, it wasn’t but I knew I had to find a better solution to this issue before my phone would break. 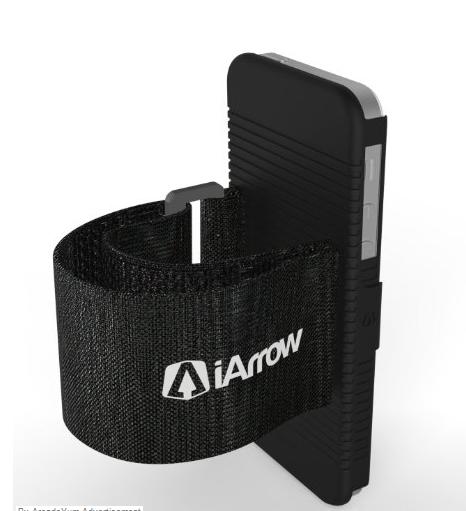 Upon looking and doing some research, I came across the iArrow sports arm band. 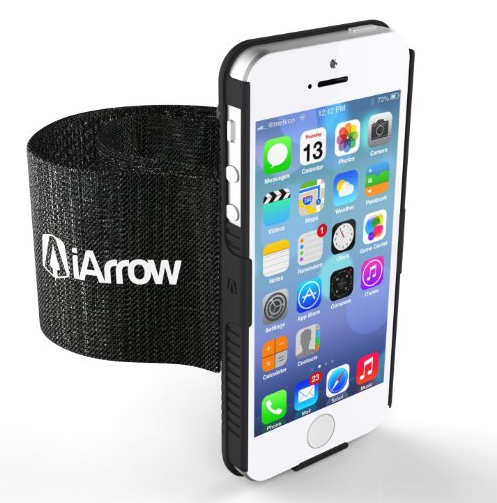 This holds your phone and fastens to your arm with a very heavy duty velcro. This sports armband is different from all the rest because it is like a three in one. It has a screen protector, case, and the arm band. 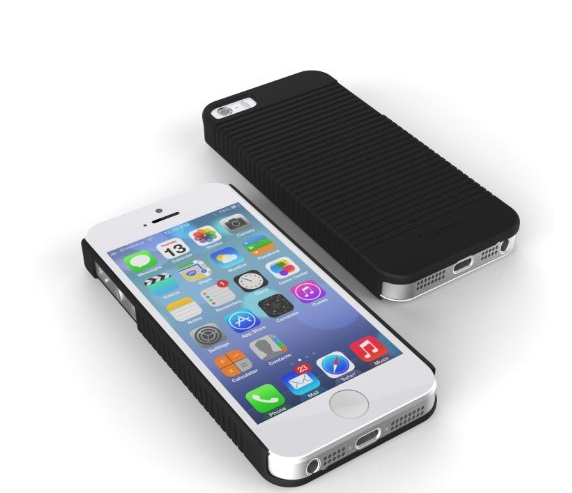 The case is a rubberized light plastic case. The screen protector is of great quality and gives me the piece of mind that my phone is not going to get scratched up. This is a very lightweight deal and I figured I would put it to the test. The velcro on this is very durable. I was very surprised that the velcro quality was so good. The colors were exactly as pictures. There were no visable seams on the armband itself. It fasted around my arm very nicely and securely. The extra part of the strap simply just velcroed over. With it on my arm, it was indeed very light weight. I liked that because it wasn’t going to compromise my workout.